Air diaphragm pump(also know as a Membrane pump, air operated double diaphragm pump(AOOD) or pneumatic diaphragm pump)that uses a combination of the reciprocating action of a rubber,thermoplastic or teflondiaphragm and suitable valves either side of the diaphragm (check valve,butterfly valves,flap valves,or any other form of shut-off valves) to pump a fluid. Do not exceed the maximum inlet air pressure as stated on the pump model plate. The air inlet of the pump is connected to the air supply that has sufficient capacity and of which pressure conforms to the design requirements. The clean compressed air makes for the extension of the service life of the pump. The air intake pipe and the pressure-regulating filter must be supported due to their weight. If the pipe is not supported, it may damage the pump. The air intake pipe of the pump must be installed with the pressure regulating valve to ensure the air supply pressure doesn’t exceed the specified range. The limit pressure specified in the Manual can’t be used in the operation of the pump, otherwise the personal injury, pump damage or property loss will arise out of excessive air pressure. Be sure material hoses and other components are able to with -stand fluid pressures developed by this pump. Check all hoses for damage or wear. 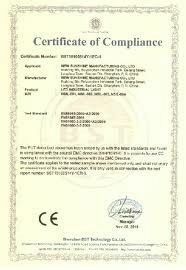 Be certain dispensing device is clean and in proper working condition. STATIC SPARK. Can cause explosion resulting in severe injury or death. Ground pump and pumping system. Sparks can ignite flammable material and vapors. Secure pump, connections and all contact points to avoid vibration and generation of contact or static spark. Keep inflammables away from heat, open flames and sparks. The discharges from the pump may contain impurities, which may cause serious injury. The discharges can be drained away through the pipe from the jobsite and around the operator. Even if the diaphragm ruptures, it can also discharge the material forcibly from the exhaust muffler. When the hazardous or inflammable materials are pumped, the discharges can be removed to the safe remote location through the pipeline. Between the pump and the muffler is used the interface of 3/8” in minimum bore. HAZARDOUS PRESSURE. Can result in serious injury or property damage. Do not service or clean pump, hoses or dispensing valve while the system is pressurized. Disconnect air supply line and relieve pressure from the sys -tem by opening dispensing valve or device and / or carefully and slowly loosening and removing outlet hose or piping from pump. HAZARDOUS MATERIALS. Can cause serious in -jury or property damage. Do not attempt to return a pump to the factory or service center that contains hazardous material. Safe handling practices must comply with local and national laws and safety code requirements. 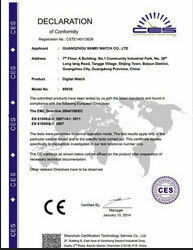 Obtain Material Safety Data Sheets on all materials from the supplier for proper handling instructions. Explosion Hazard: Some models, together with some parts that fluid contacts, are made of aluminum, so they can’t be put into use with trichloroethane, methylene chloride or other halogenated hydrocarbon solvents, otherwise they may react and cause an explosion. Prior to the use with this type of solvent, it is a must to inspect the fluid caps, manifolds and all fluid contact parts of the pump motor in order to ensure compatibility. The pump should be placed close to the product as far as possible to shorten the suction pipe and reduce the number of parts to the greatest extent. To extend the service life of diaphragm, we must to place the pump close to the pumped fluid as much as possible. 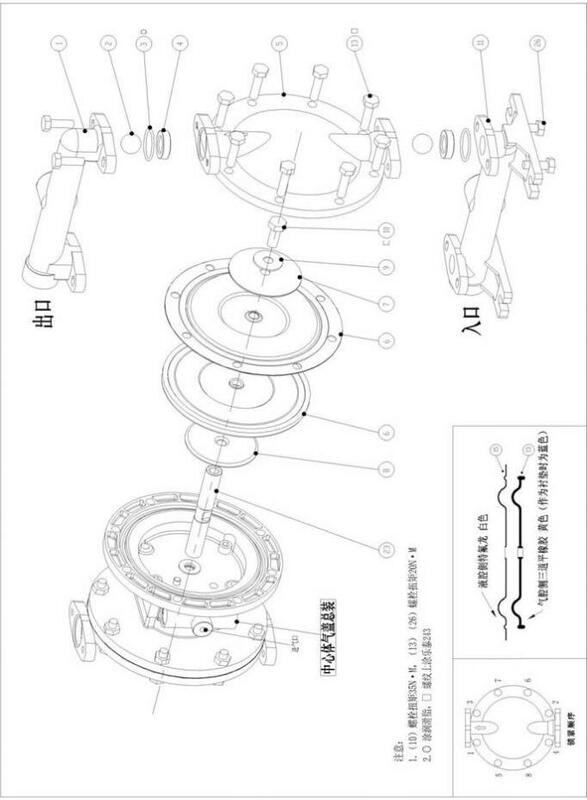 When the inlet pressure exceeds 10 feet (3 meters) of the fluid column, it is necessary to install a set of pressure relief and regulation devices to extend the service life of diaphragm. We must ensure the sealing of each adapter for the inlet and outlet pipes. All the fasteners must be tightened once again prior to the use of the Product to avoid the looseness that may arise out of the creep of the seal components and effectively prevent the leakage of fluid or air. Verify the chemical compatibility of the pump wetted parts and the substance being pumped, flushed or re -circulated. Chemical compatibility may change with tempera -ture and concentration of the chemical(s) within the substances being pumped, flushed or circulated. For specific fluid compatibility, consult the chemical manufacturer. Maximum temperatures are based on mechani -cal stress only. Certain chemicals will significantly reduce maximum safe operating temperature. Consult the chemical manufacturer for chemical compatibility and temperature lim -its. Make sure that all the operators of this equipment have been specifically trained, grasped the safe operating practices and understood the limitations of the equipment. They know how to wear PPE if needed. Suction and discharge connections should be flexible connec -tions (such as hose), not rigid piped, and should be compatible with the substance being pumped. It is a must to prevent unnecessary damage to the pump. If it has to lie idle for a long time, please clean it thoroughly after each use. The Product left in the pump will become dry or sticky on the pump, which will give rise to the diaphragm and valve problems prior to the next start. At the freezing temperature, it is must to empty the pump completely under any circumstances after use. It is an effective way in reducing users’ downtime to get the appropriate assembly available at any time. The application of the authentic BSK spare parts will be conducive to the extension of product life and the play of the performance. 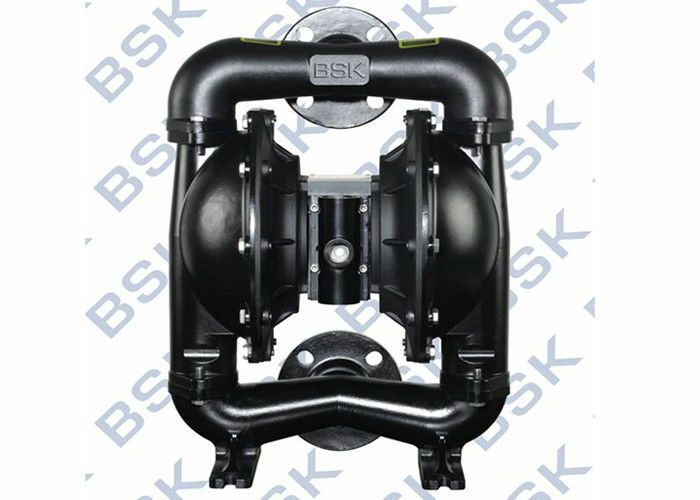 The BSK diaphragm pump offers high volume delivery even at low air pressure and a b road range of material compatibility options available.Refer to the model and option chart.The BSK pump is provided with the modularized air motor and fluid section. The air operated diaphragm pump alternately generates the intake fluid pressure and positive fluid pressure in the fluid chamber by using the pressure difference in the air chamber. The ball valve can ensure the forward flow of fluid. Pump cycling will begin as air pressure is applied and it will continue to pump and keep up with the demand. It will build and maintain line pres -sure and will stop cycling once maximum line pressure is reached (dis -pensing device closed) and will resume pumping as needed. EXCESSIVE AIR PRESSURE. Can cause pump damage, personal injury or property damage. A filter capable of filtering out particles larger than 50 microns should be used on the air supply. There is no lubrication required other than the “O” ring lubricant which is applied during assembly or repair. If lubricated air is present, make sure that it is compatible with the “O” rings and seals in the air motor section of the pump. Always flush the pump with a solvent compatible with the material being pumped if the material being pumped is subject to “setting up” when not in use for a period of time. Disconnect the air supply from the pump if it is to be inactive for a few hours. The outlet material volume is governed not only by the air supply but also by the material supply available at the inlet. The material supply tubing should not be too small or restrictive. Be sure not to use hose which might collapse. 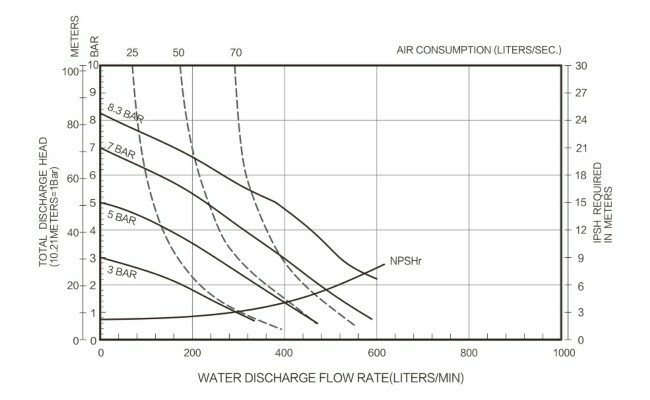 When the diaphragm pump is used in a forced -feed (flooded inlet) situation, it is recommended that a “Check Valve” be installed at the air inlet. Secure the diaphragm pump legs to a suitable surface to insure against damage by vibration. 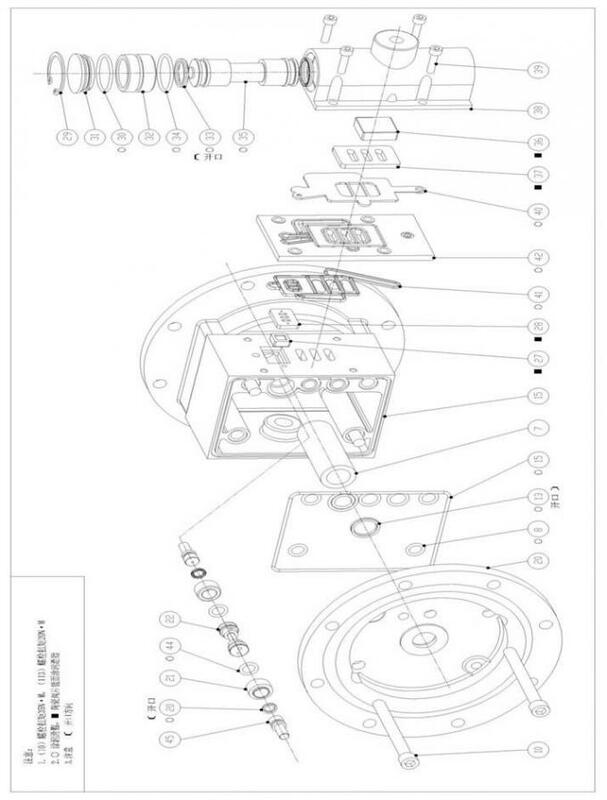 Please refer to the component schematic in the assembly drawings to look up the serial numbers and names of parts and grasp the information of parts and maintenance service pack. Some BSK parts are marked as "wearing parts", which can conduce to quick service and downtime reduction. Service kits are divided to service two separate diaphragm pump functions: 1. AIR SECTION, 2. FLUID SECTION. The FLUID SEC -TION is divided further to match typical part MATERIAL OPTIONS. Provide a clean work surface to protect sensitive internal moving parts from contamination from dirt and foreign matter during service disassembly and reassembly. Keep good records of service activity and include pump in preven -tive maintenance program. Before disassembling, empty captured material in the outlet man -ifold by turning the pump upside down to drain material from the pump. Remove the upper and lower manifold (1) and (11). Remove the ball (2), “O” ring (3) (47) and ball seat (4). Remove the fluid cap (5). NOTE: Only diaphragm models use a primary diaphragm(6A) and a backup diaphragm(6). Refer to the aux iliary view in the Fluid Section illustration. 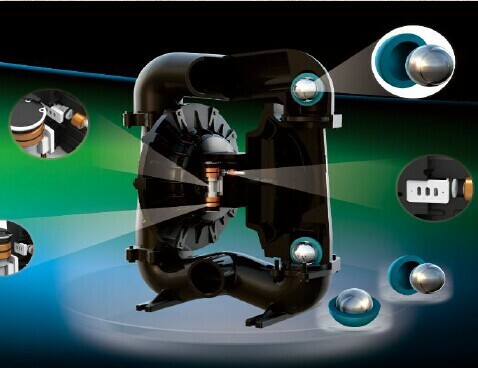 Remove the screw (10), washer (9), diaphragm (6A, 6) and diaphragm washer (7, 8). NOTE: Do not scratch or mar the surface of (23) diaphragm rod. Clean and inspect all parts. Replace worn or damaged parts with new parts as required. Lubricate (23) diaphragm rod and 25) “Y” ring with grease. Fix the diaphragm rod (23) with the auxiliary installation tool. Prior to the final fastening of bolts and nuts, please determine whether the diaphragm (6A,6) is aligned with the fluid cap (5) properly to avoid the twisting of the diaphragm. For the models using Teflon diaphragm: three rubber diaphragms (6) on the side, which are marked with AIRS SIDE "air chamber" are mounted in face of the pump body. Start the pump, check the fastening and sealing after it runs for a period of time.